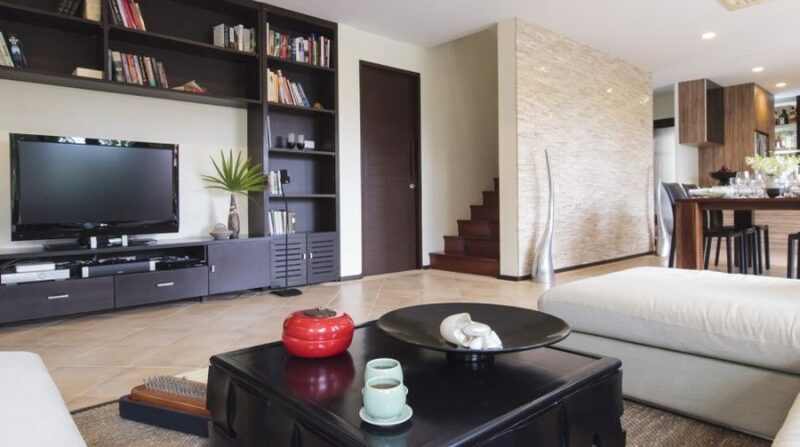 This property is a 2-storey construction that provides 3 spacious bedrooms, all with en-suite toilets. 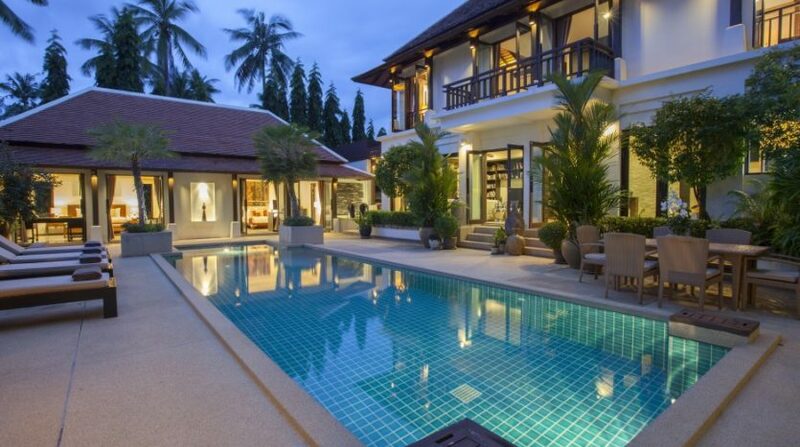 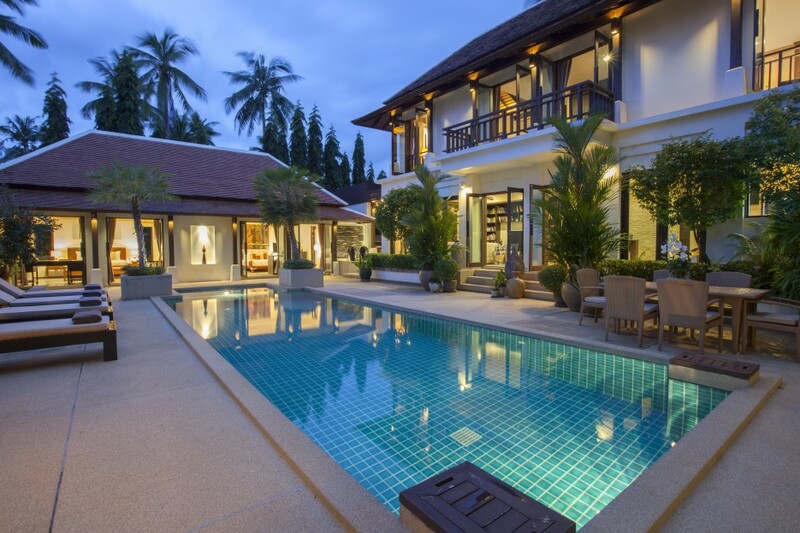 The villa boasts of a lavish pool, which can be complemented by having an inviting sala for guests to unwind and revel in their time outside. 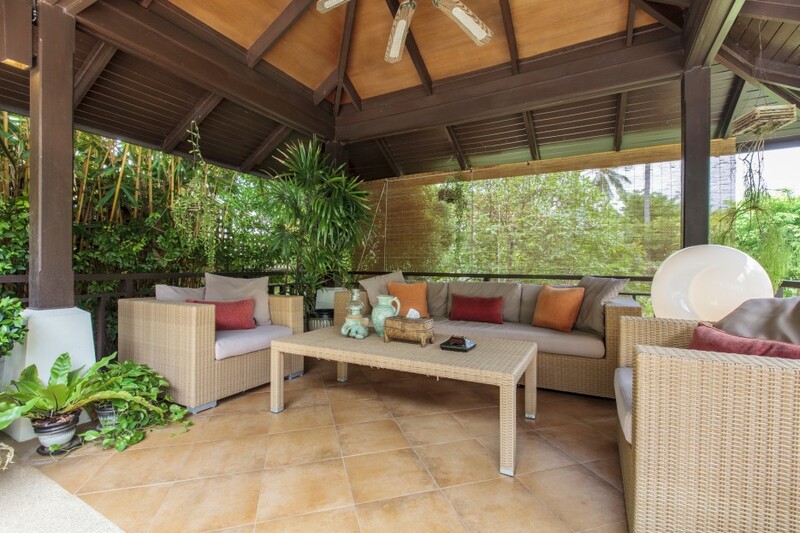 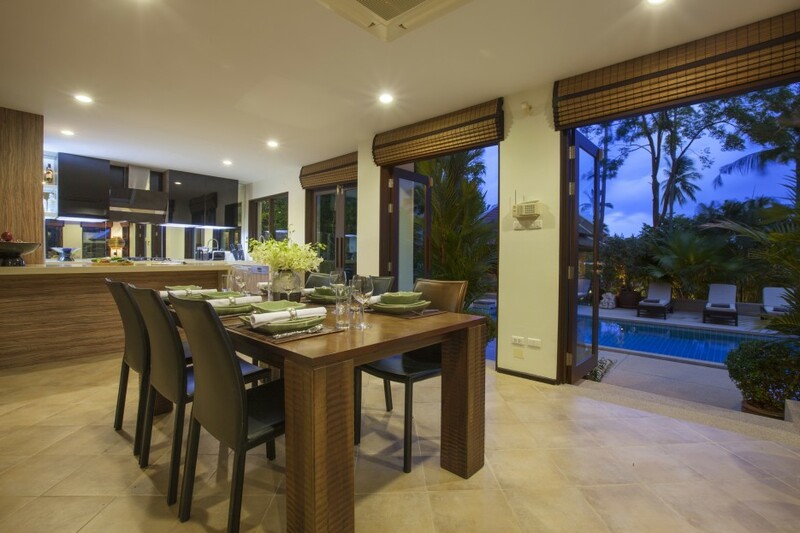 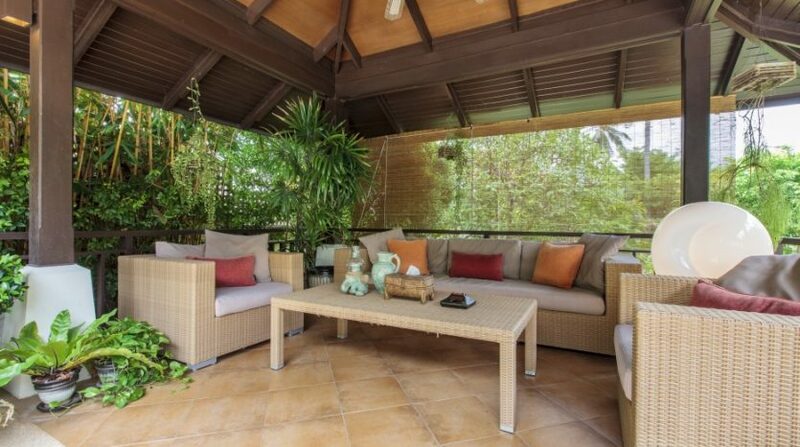 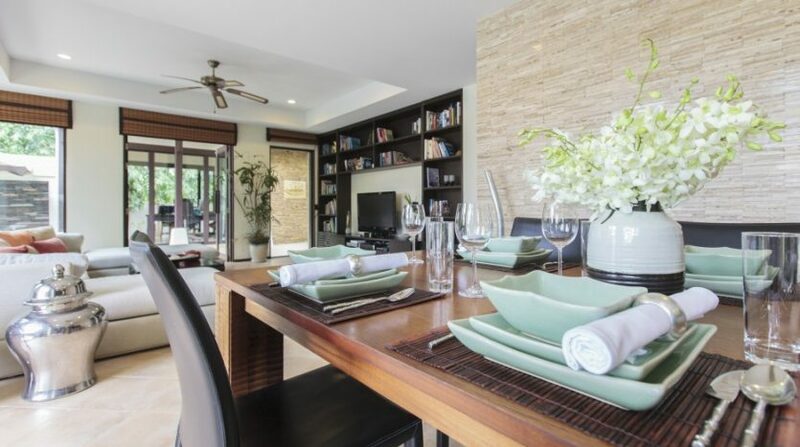 Villa Mave (previously known as villa Sasa) comes with an open-plan living/dining area, which provides an extremely social setting with wood and tiled interiors and comfortable furnishings. 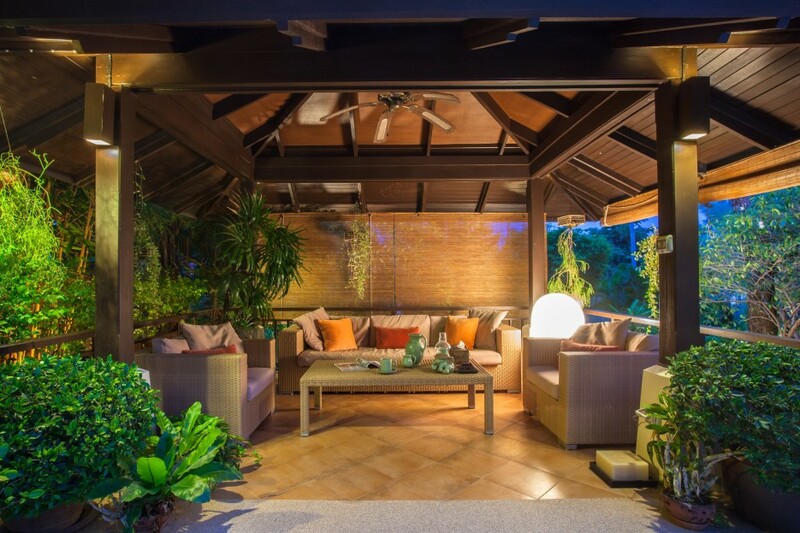 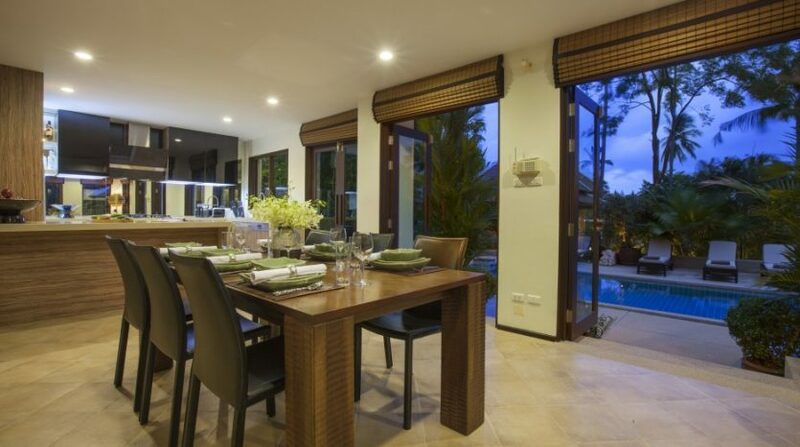 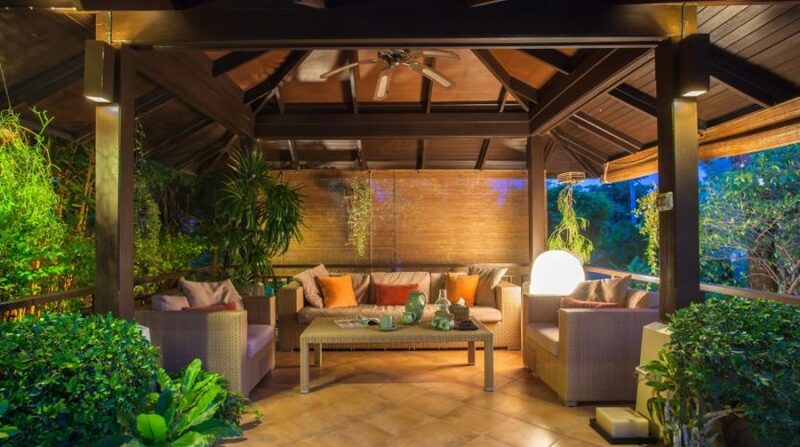 The villa is very good for evening eating outside by the pool, whether it’s a conventional sit-down meal or a BBQ, enjoying the mixed ambient lights and surround sound. 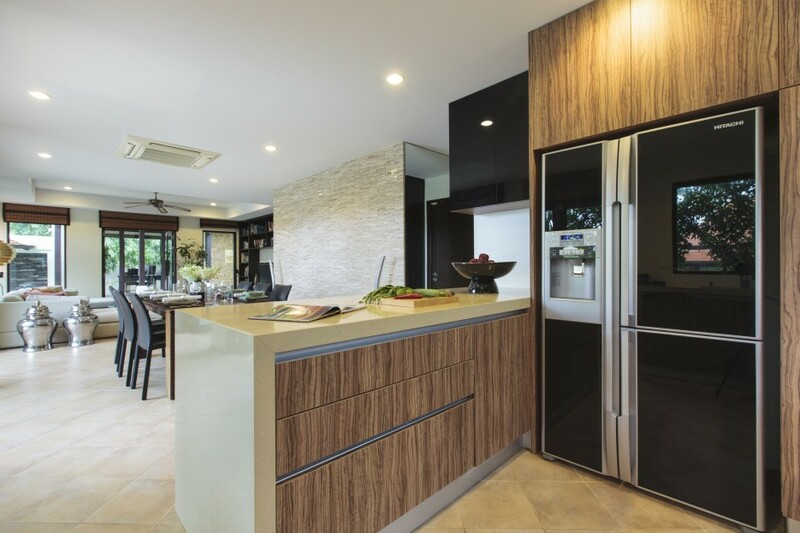 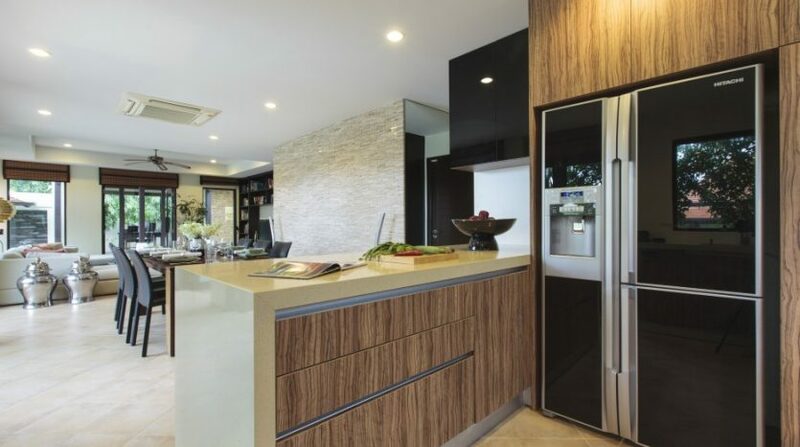 The Kitchen is a contemporary masterpiece with all the most recent conveniences and appointments, including an ice-water-dispensing fridge, a refreshing and welcome attribute throughout the summer. 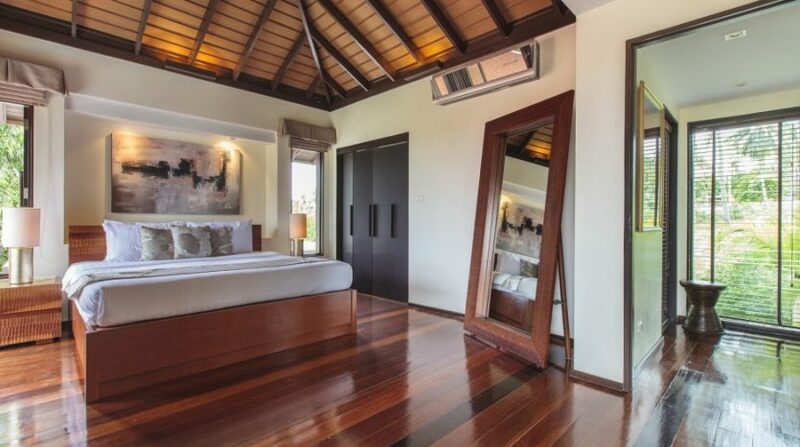 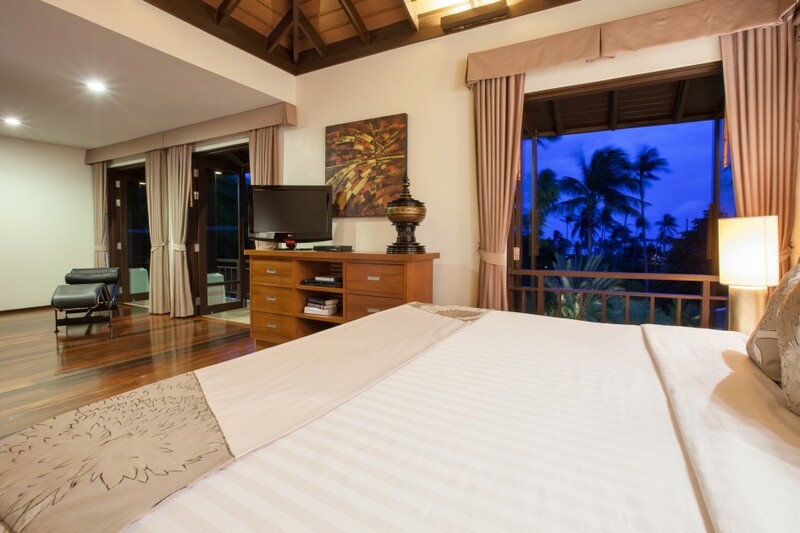 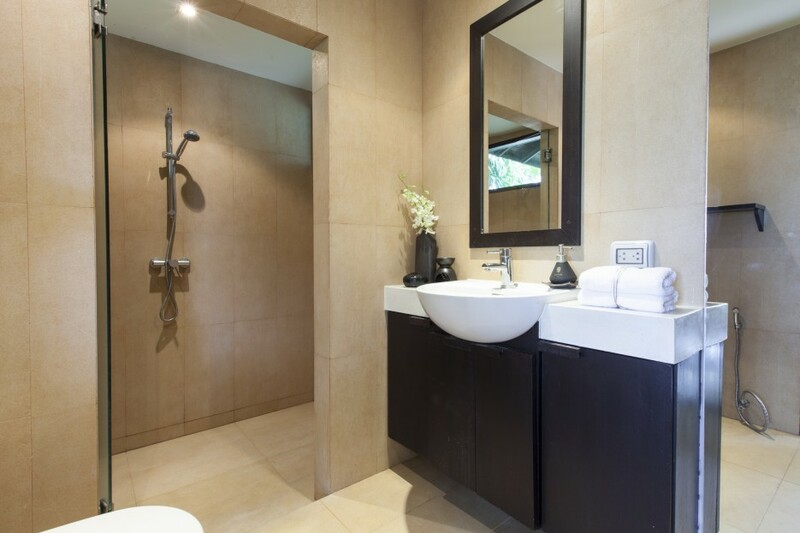 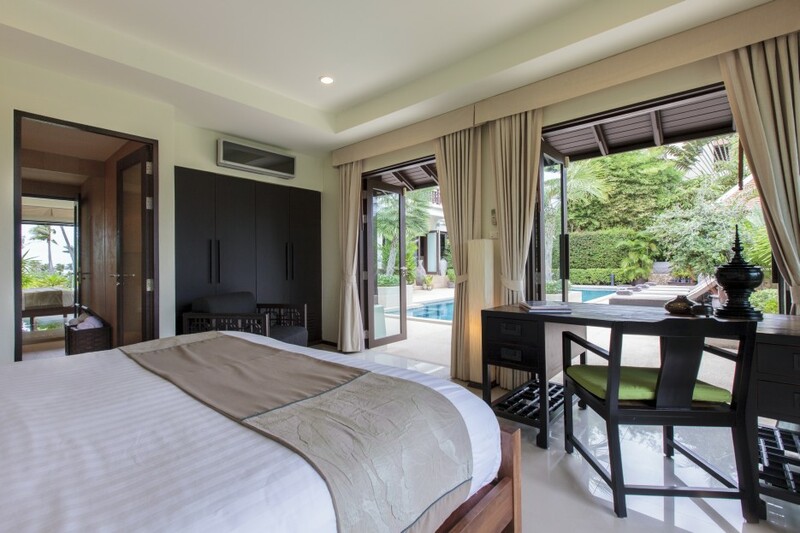 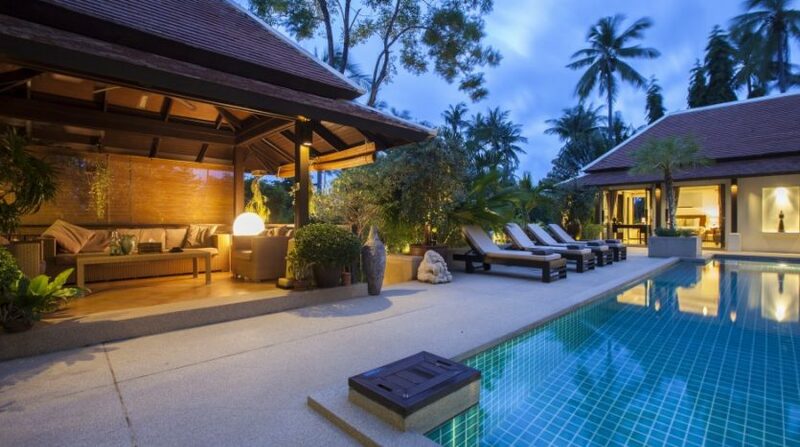 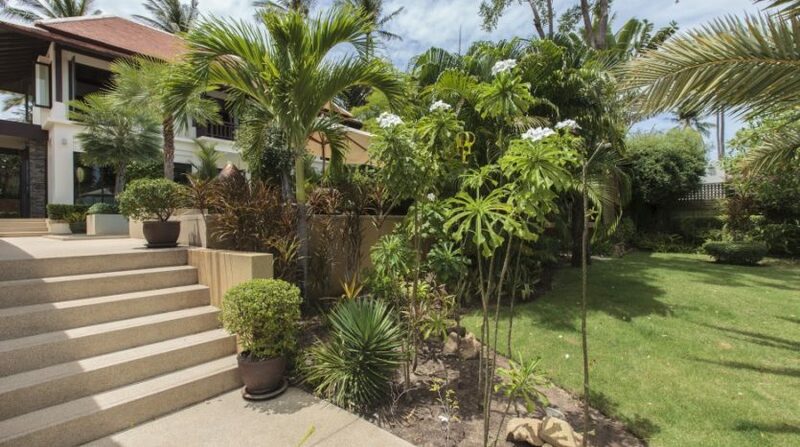 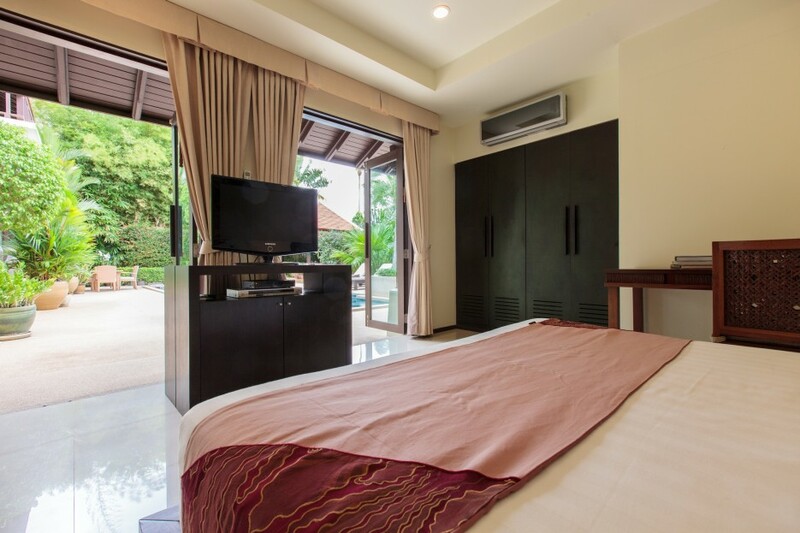 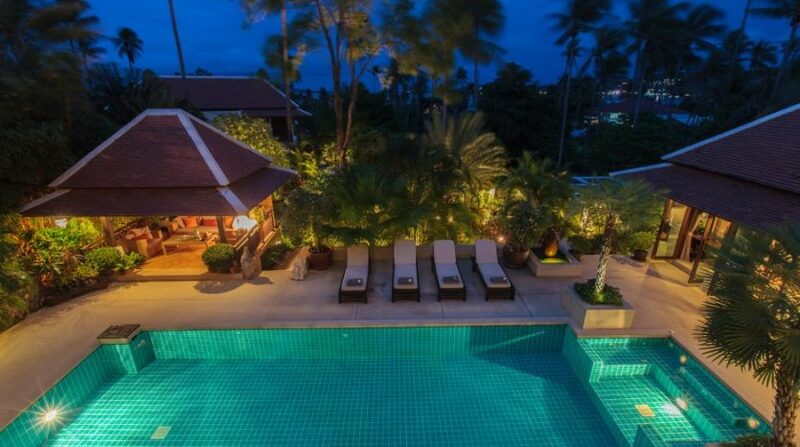 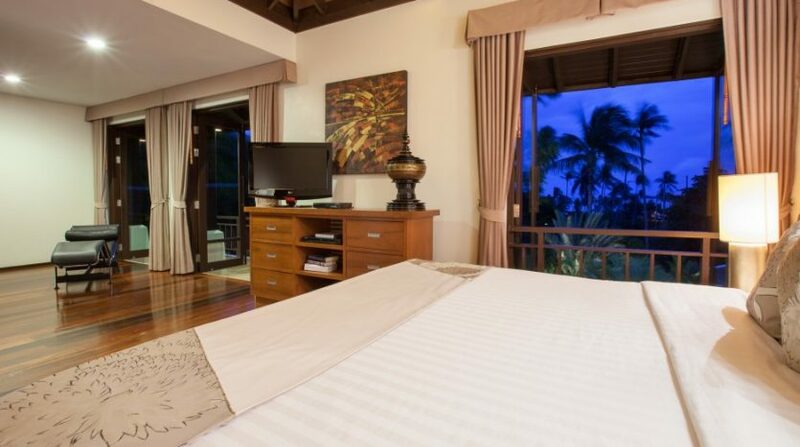 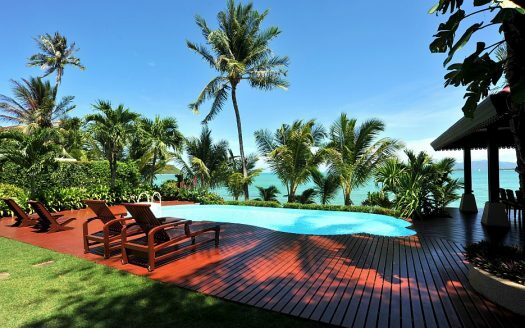 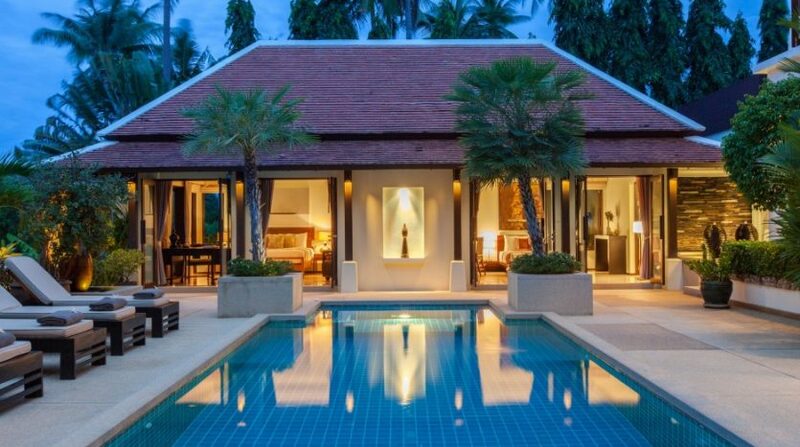 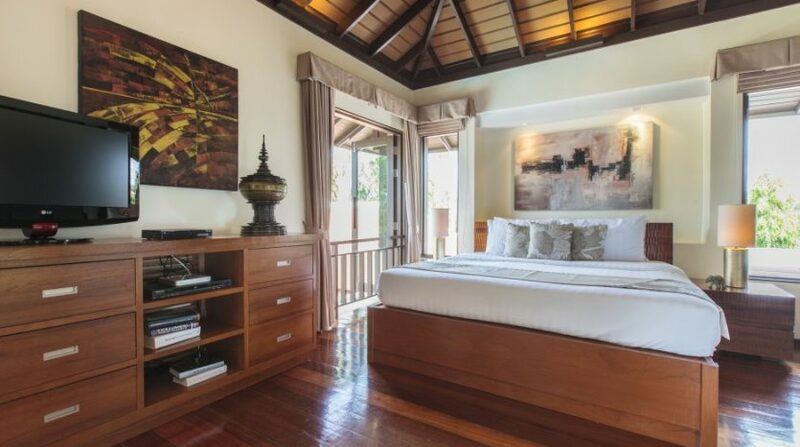 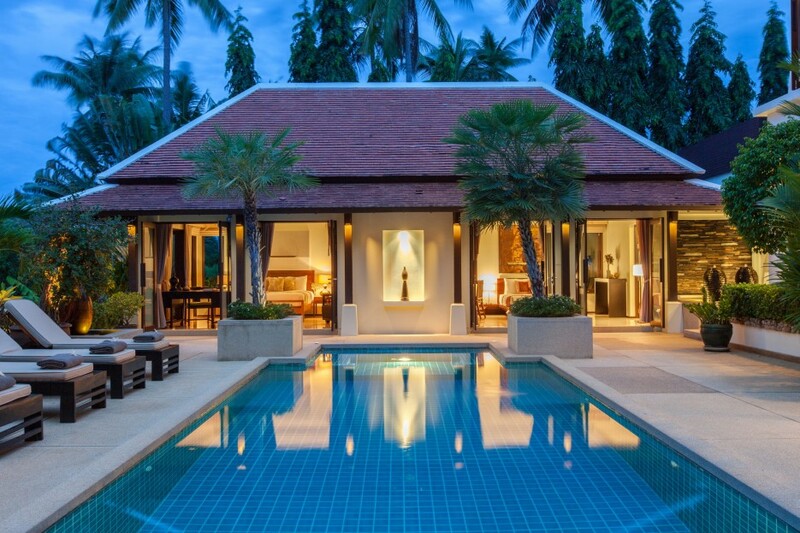 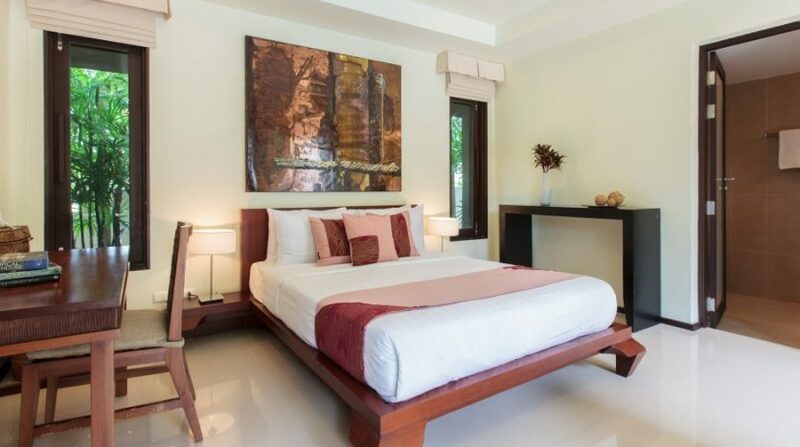 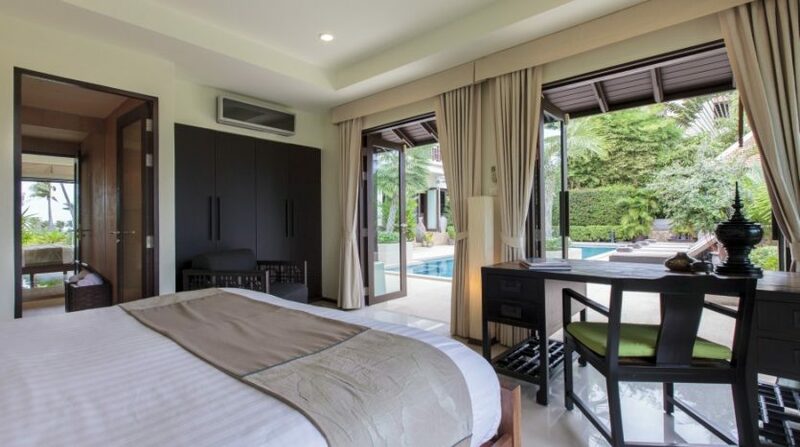 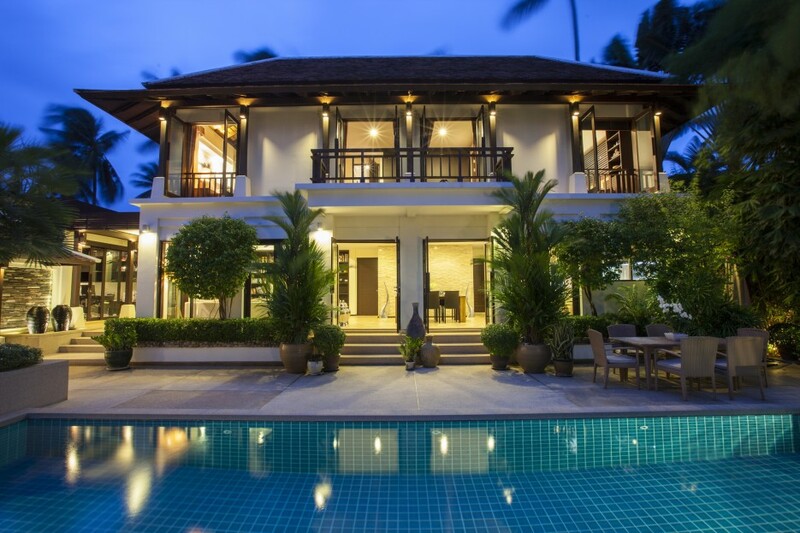 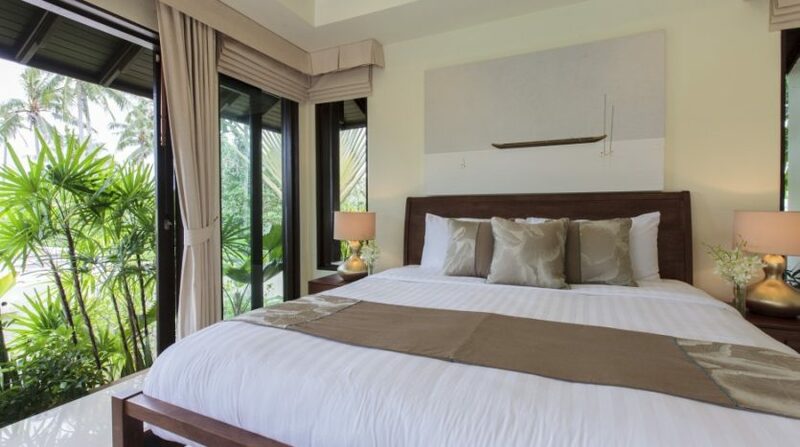 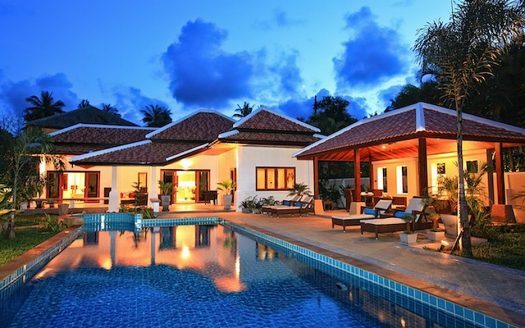 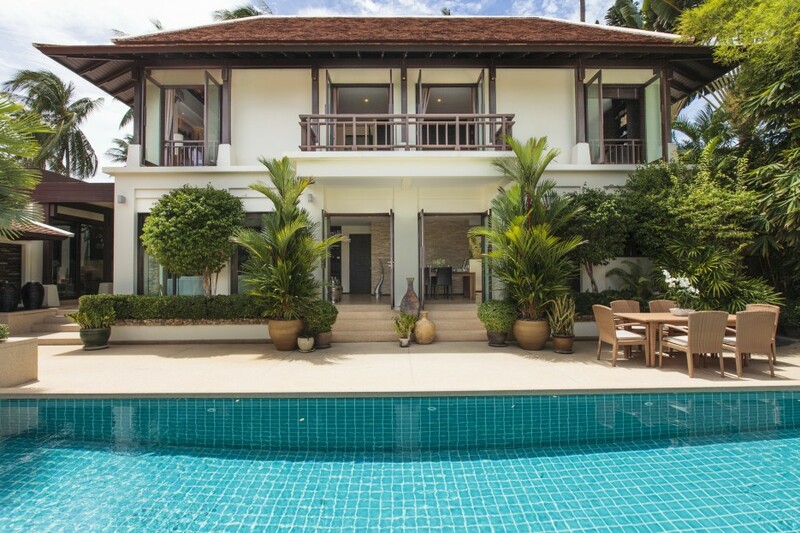 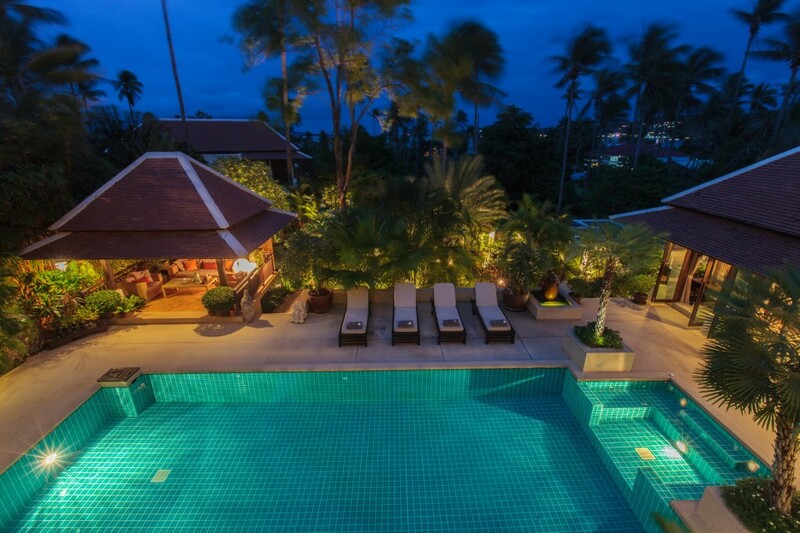 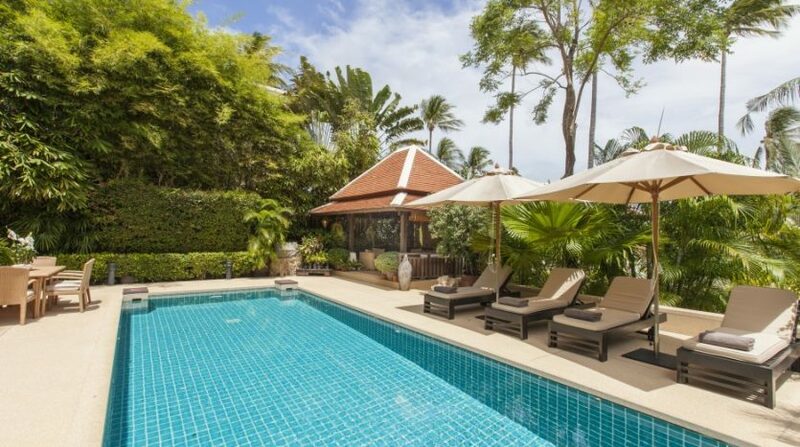 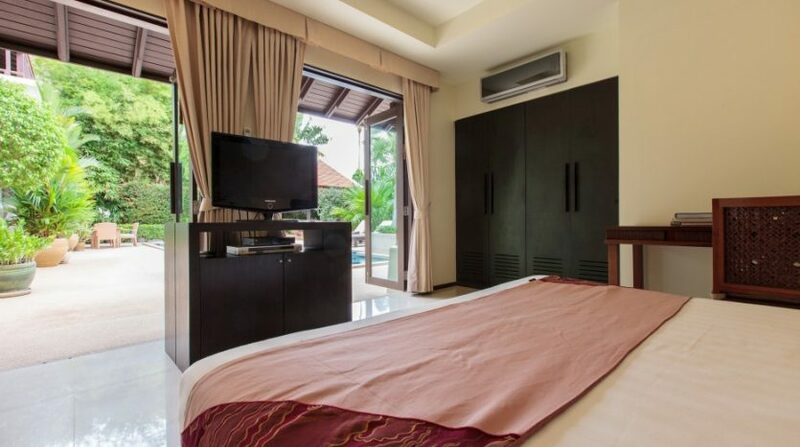 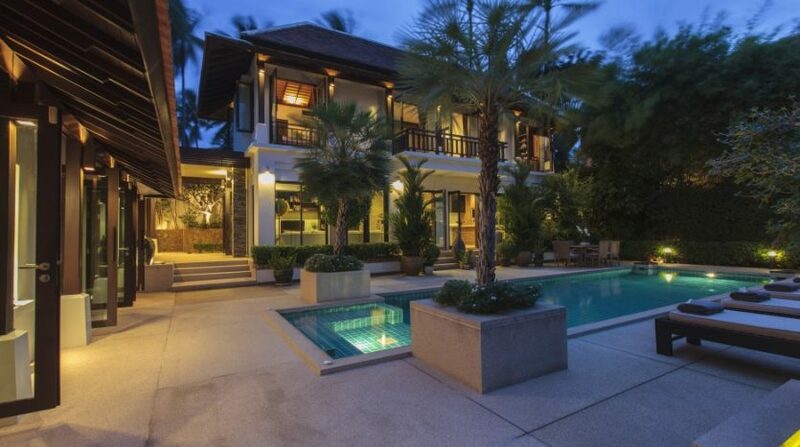 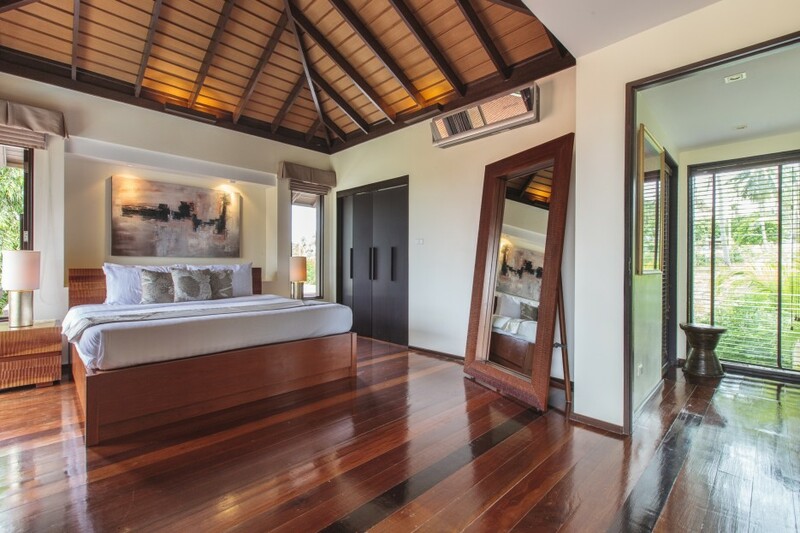 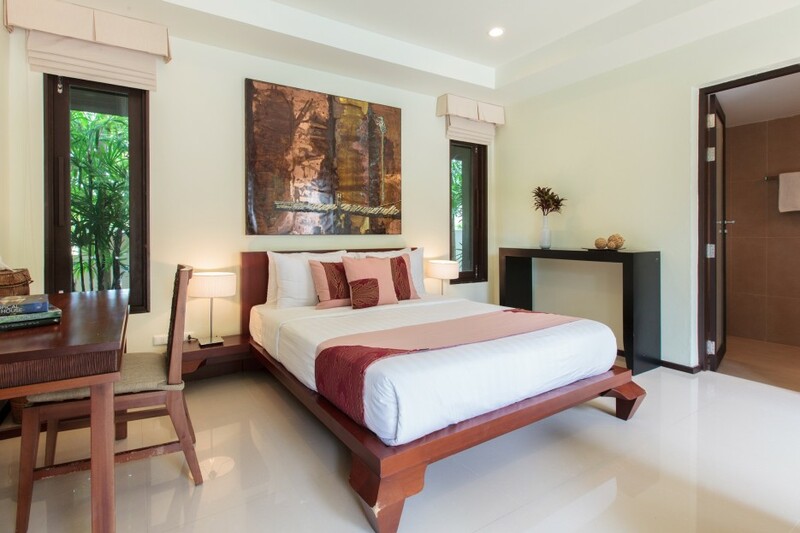 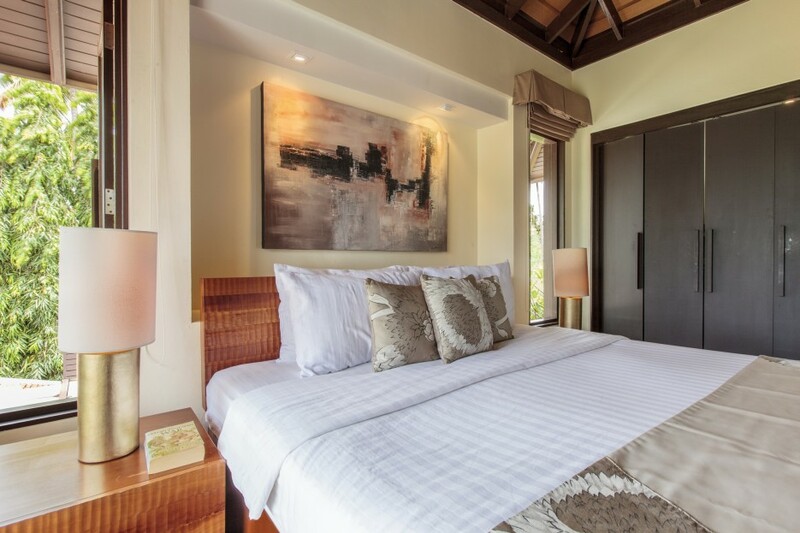 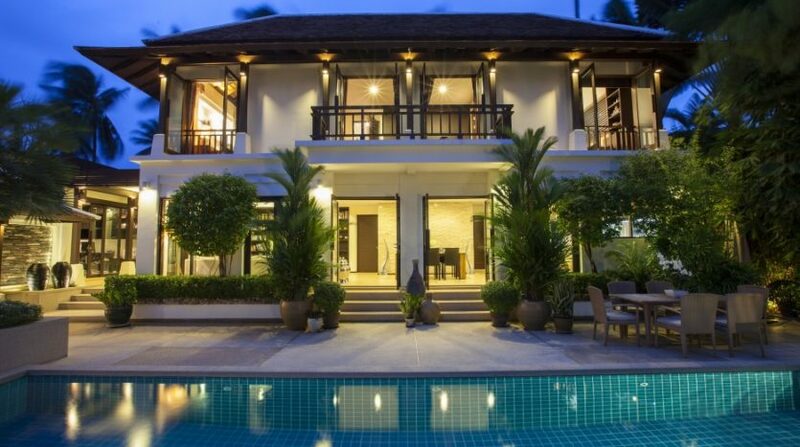 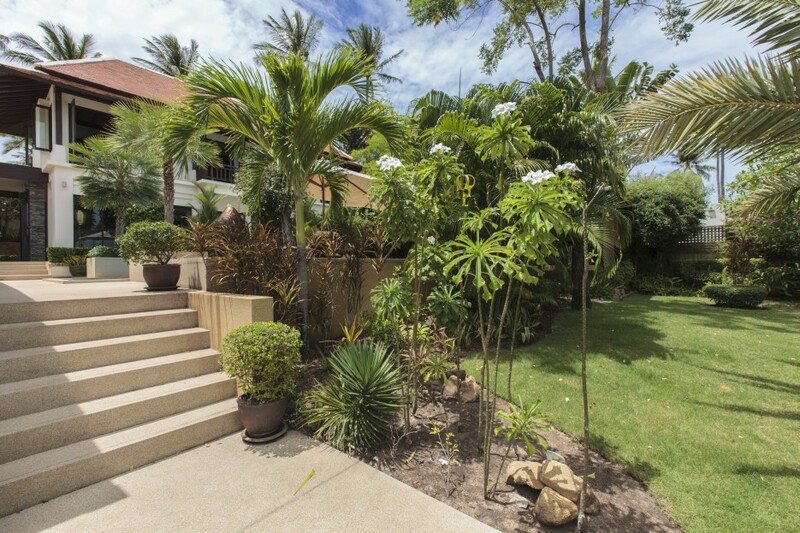 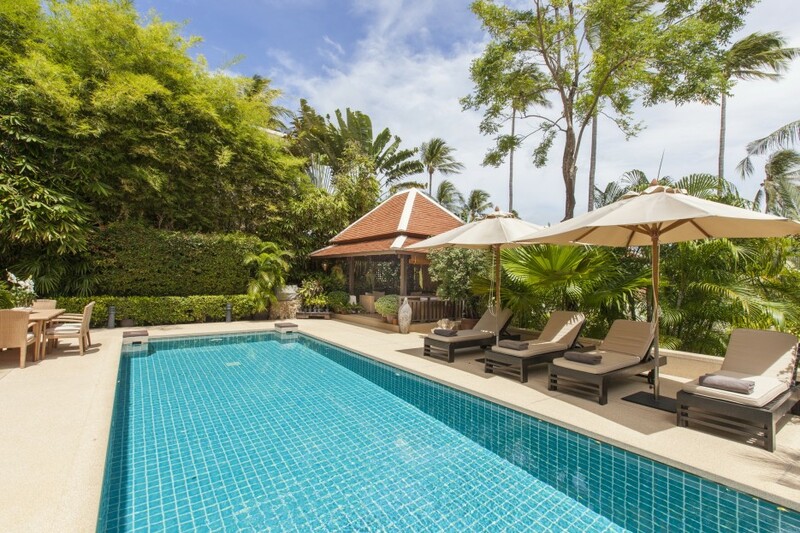 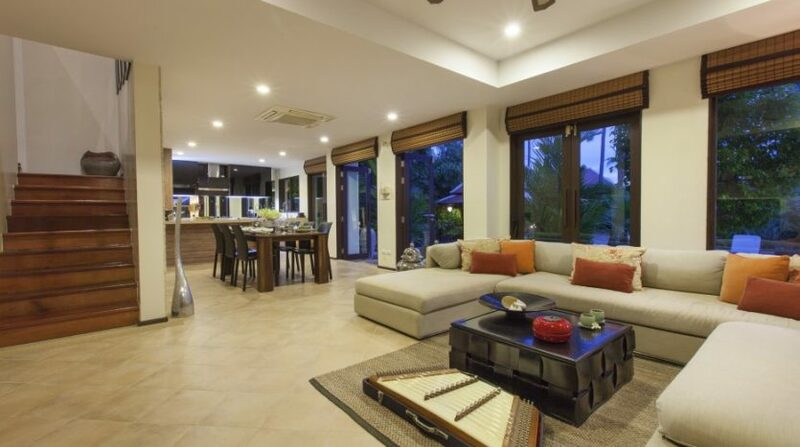 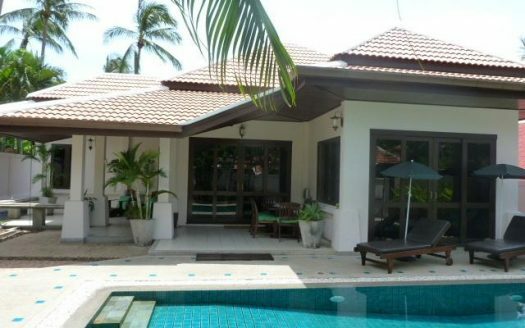 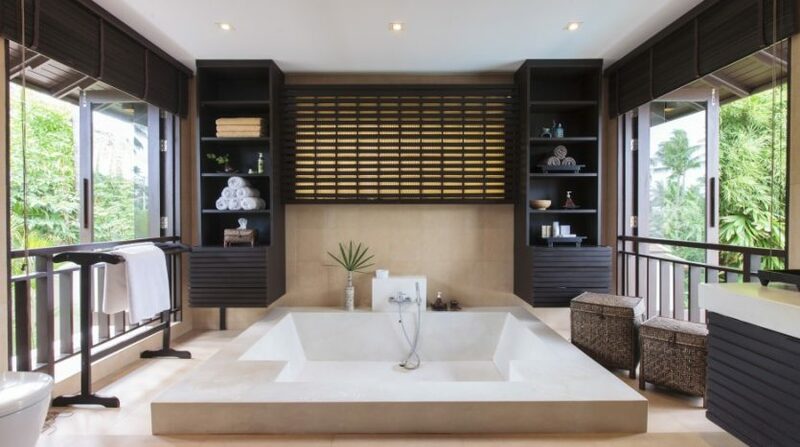 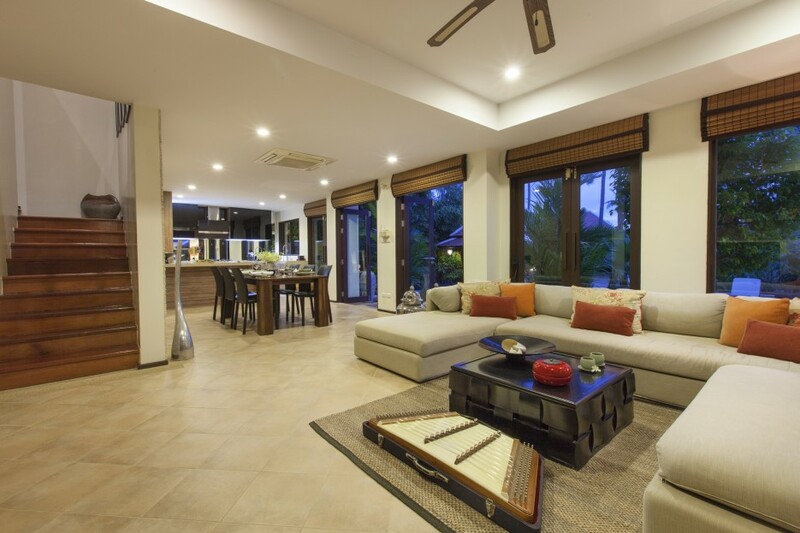 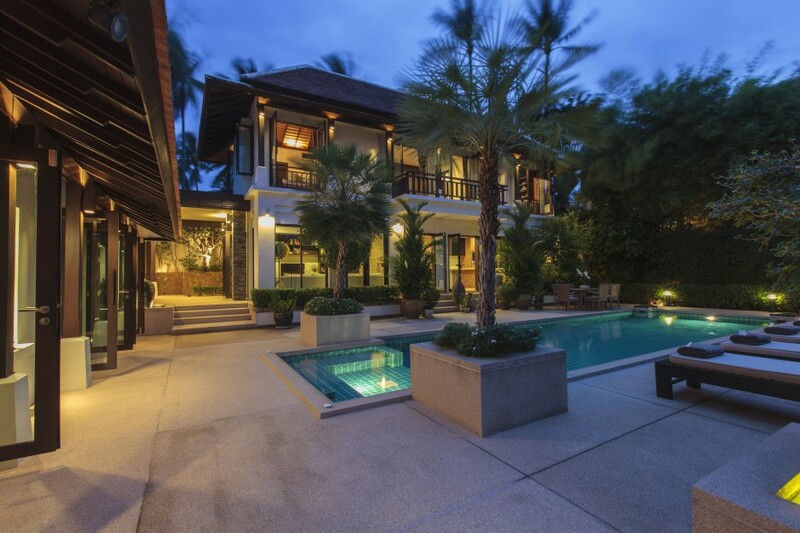 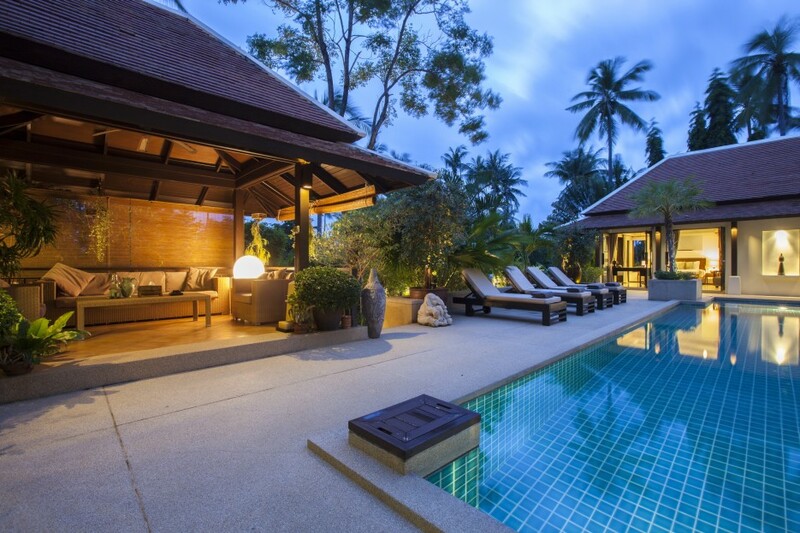 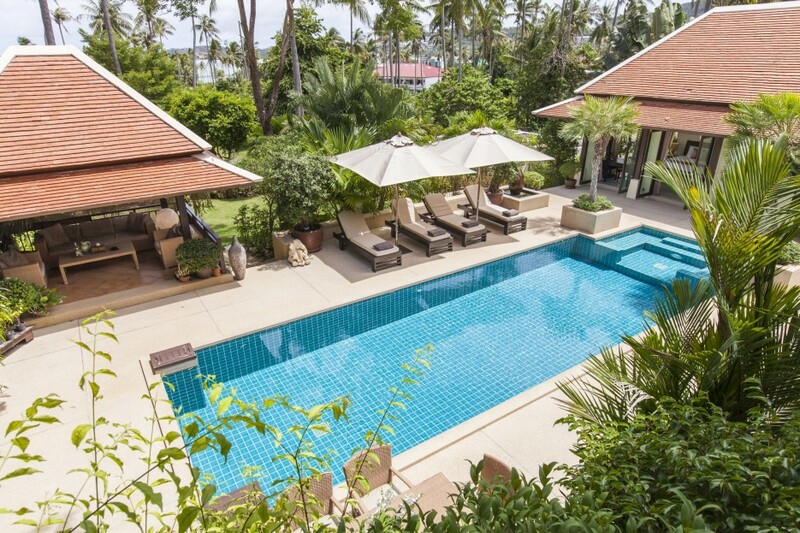 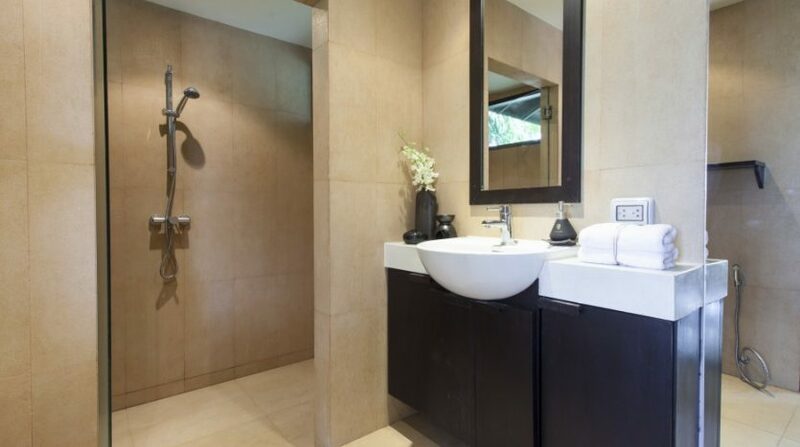 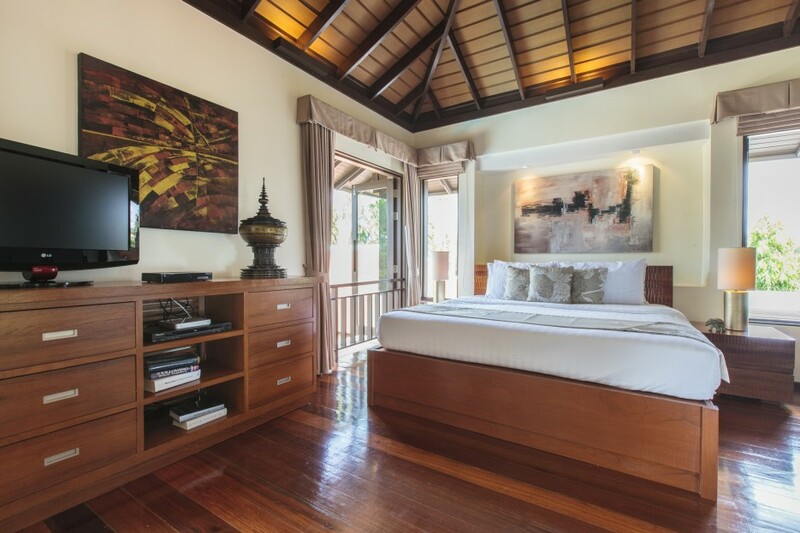 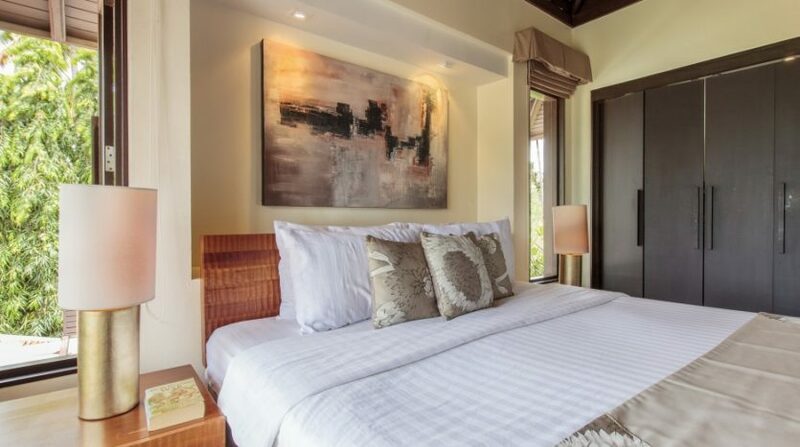 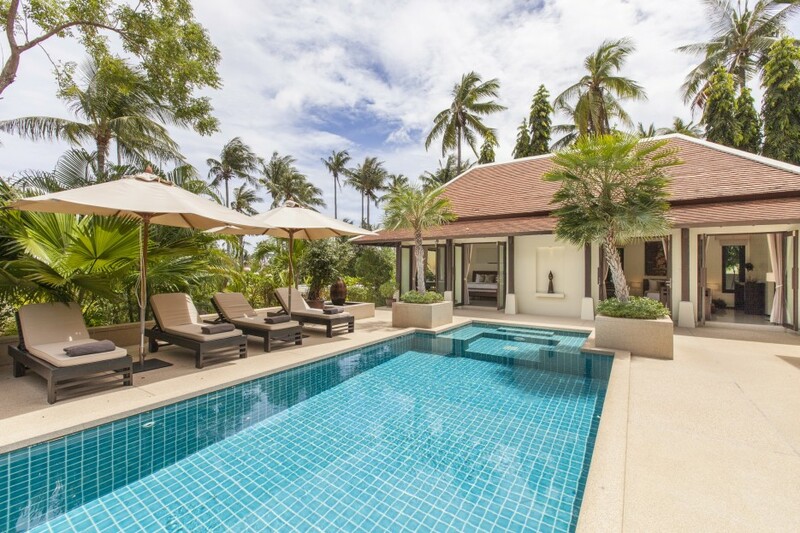 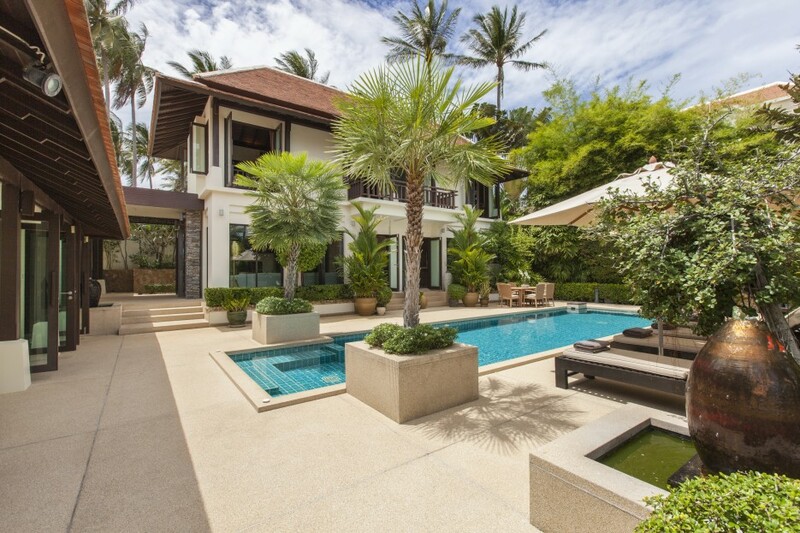 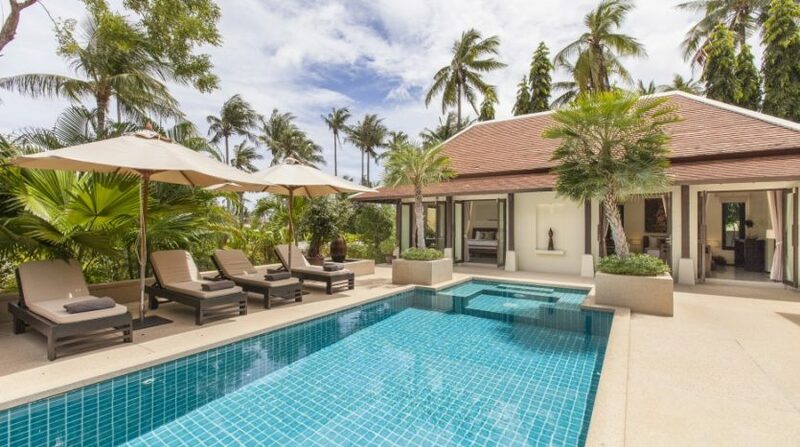 What makes Villa Sasa (Maeve) a lot more appealing is its location which is barely 200 meters from an extremely quiet beach with stunning views to Koh Pha-Ngan. 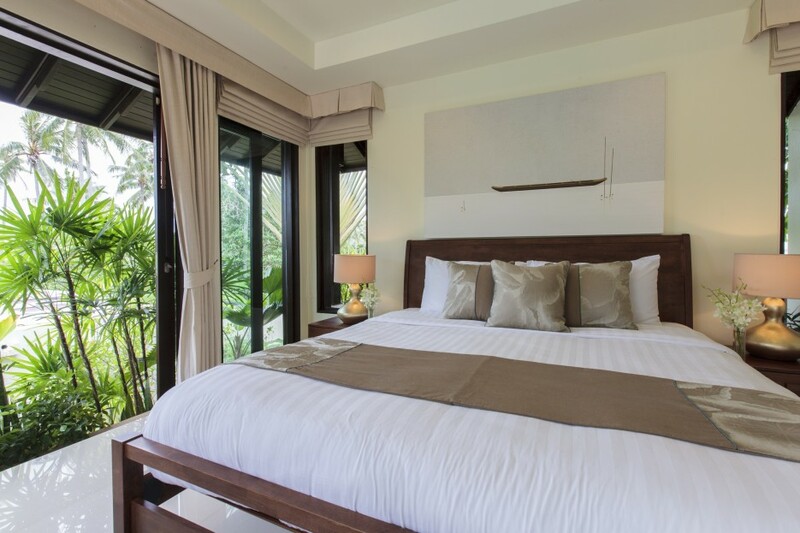 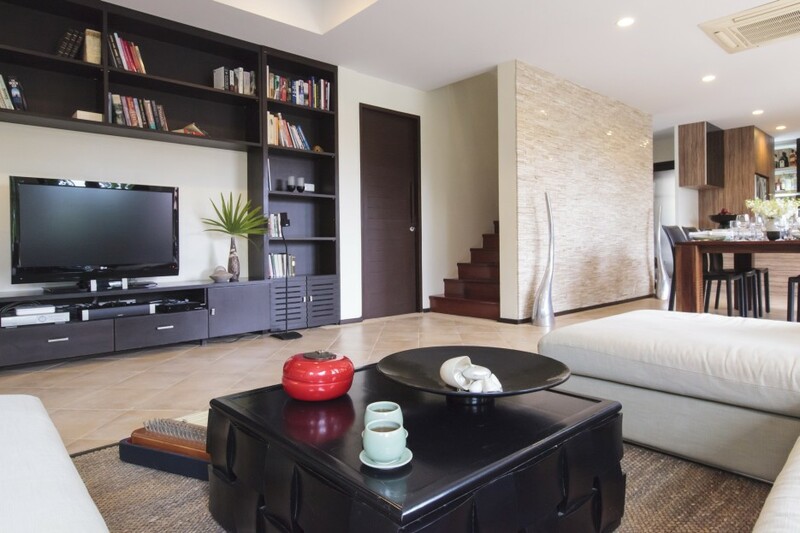 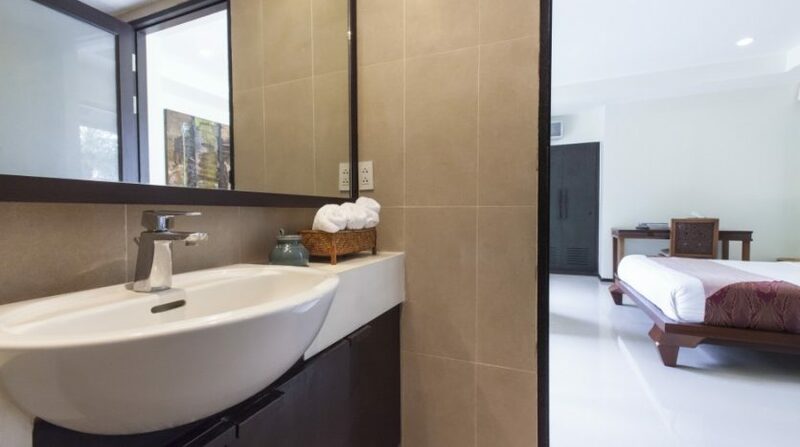 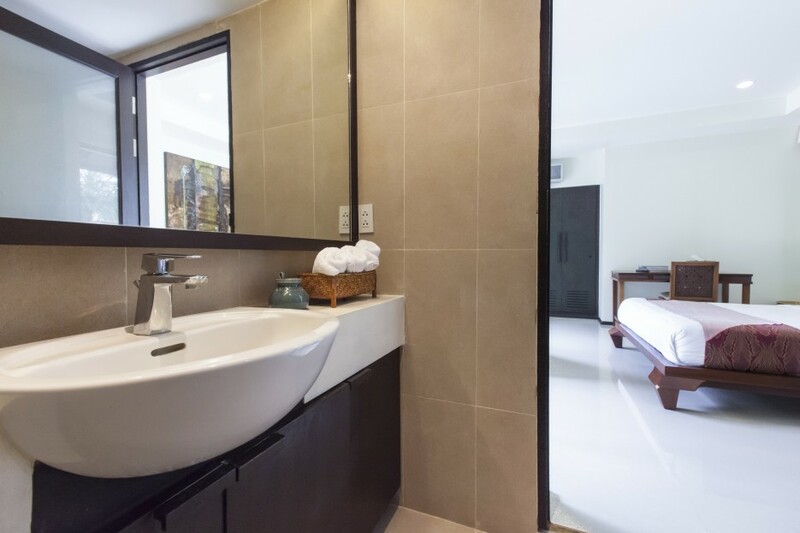 You’re just a couple of minutes walk from a great choice of stores, eateries, and pubs and 10 minutes from Chaweng which is the key hotspot on Koh Samui and five minutes from the famed Fishermans village in Bophut.